Wenchang is set to become the country’s Cape Canaveral. 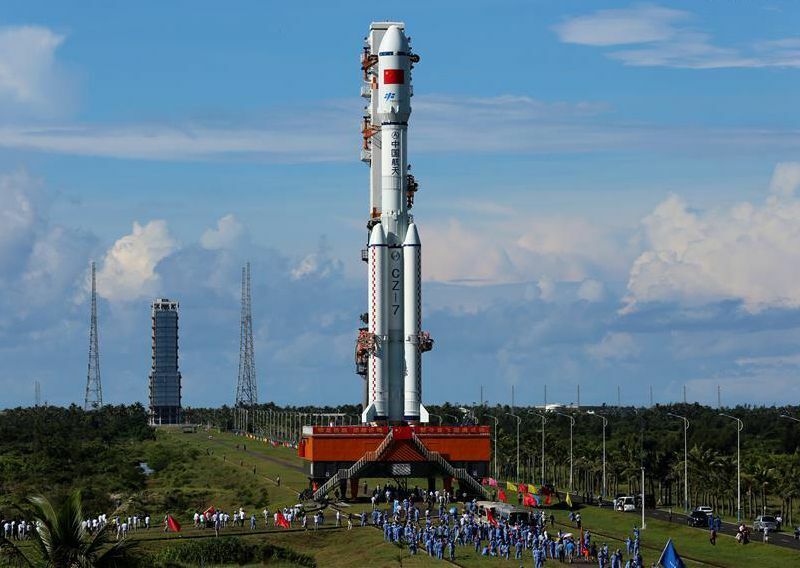 Sometime in the next few days (the launch window opens tomorrow), China’s Long March 7 rocket is expected to make its debut from the new Wenchang launch center on Hainan Island off the southern coast of China. Not only will Wenchang be the main site for cargo launches to the next-generation Tiangong space station, it’s intended to be a destination for tourism, with a space theme park and a new Hilton hotel. The launch time has not been disclosed, but could be early Saturday (late Friday, U.S. time). Check CCTV for updates, and see below for video features on the team behind Wenchang’s first launch.